Day 50. Gemini | April, Go For It! My zodiac sign is Gemini, the twins. 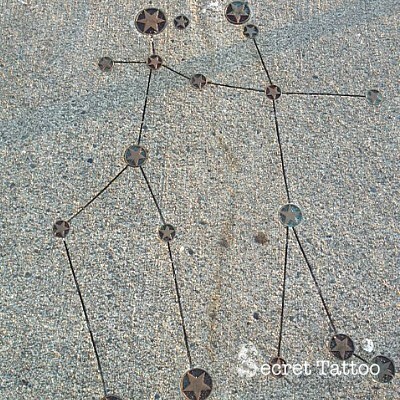 I found beautiful maps of the constellations engraved on the path.